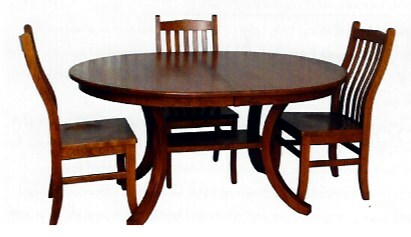 Stonebase Furniture -Amish built solid hardwoods. Tables, Chairs, and Chinas. Available in oak, maple, hickory, and cherry. Special sizes and multiple finishes available.